Ideal for sensitive skin and eyes. Suitable for all skin types. 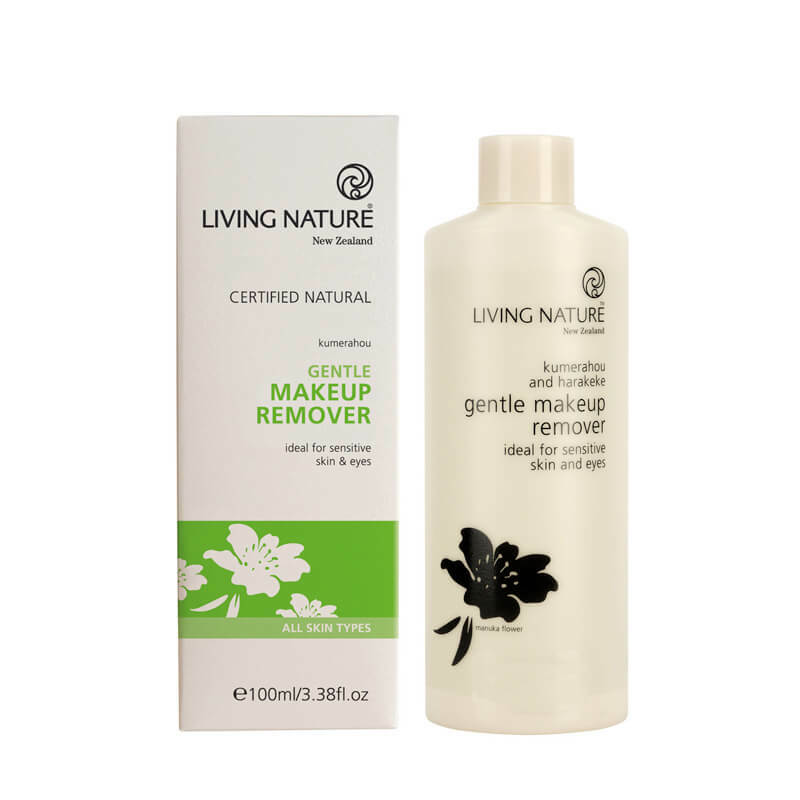 Gentle Makeup Remover is a highly effective but extra-gentle cleanser to instantly soften and remove makeup. 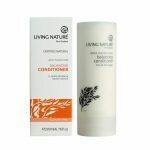 Its non-drying and skin-calming formulation is a soothing infusion of cleansing Kumerahou, hydrating Harakeke Flax Gel, and nourishing Active Manuka Honey. Eyebright and Witchhazel extracts are natural anti-inflammatories and skin conditioners, to soothe the skin. Ideal for the delicate eye area, Gentle Makeup Remover is fragrance and allergen free, making it suitable for sensitive skin. To use: Apply to warm damp cotton pad and gently wipe away all traces of makeup. For all skin types, especially suitable and gentle for sensitive skin or dry skin. What is in a product? Aqua (water), Glycerin (vegetable glycerin)**, Sclerotium gum, Glucose, Simmondsia chinensis (jojoba) seed oil**, Parfum (fragrance)*, Phormium tenax leaf juice (NZ flax gel), Bisabolol, Aqua (water), Glycerin (vegetable glycerin)**, Decyl Glucoside, Glucose, Mel (manuka honey), Pomaderris kumerahou flowers/leaf extract, Euphrasia officinalis (eyebright), Phormium tenax leaf juice (NZ flax gel), Galactoarabinan, Hamamelis virginiana (witchhazel) extract, Xanthan gum, Glucose oxidase, Lactoperoxidase.